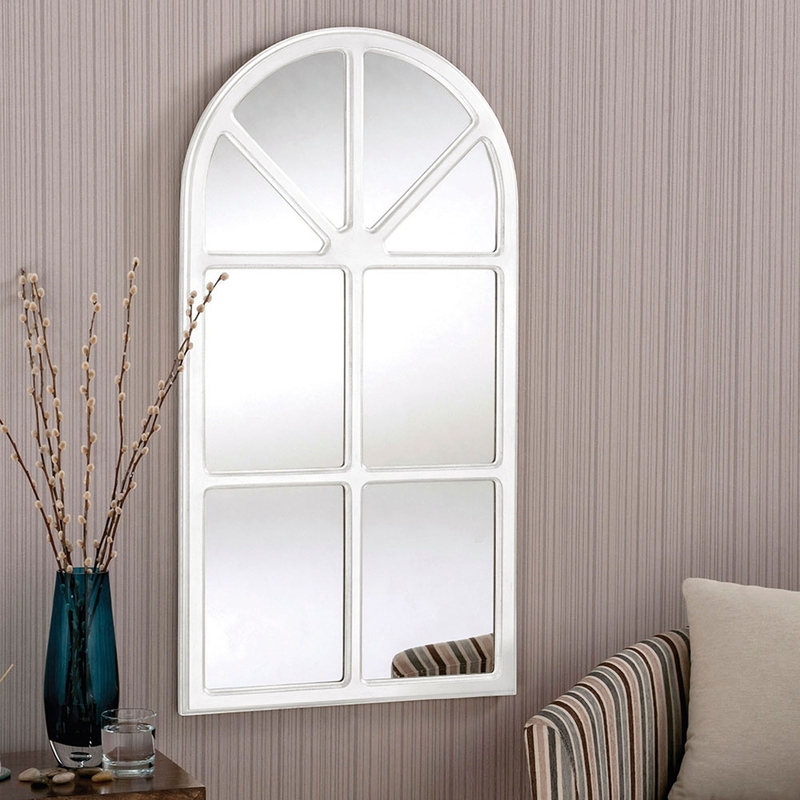 Homesdirect365 are delighted to offer this beautiful window design mirror. This mirror is great for making any room definitely appear larger. This item has a classic look of a window. This mirror boasts high-quality. Giving it a real modern look for your home. We also offer this stunning mirror in 2 different colours which are: Silver and White.